← StarCraft II: Wings of Liberty Available Now! You should get the following screen. 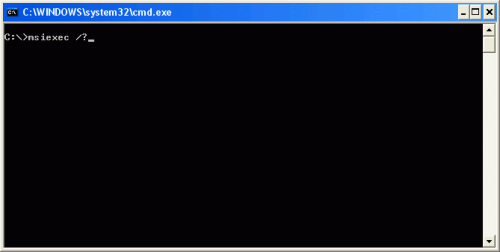 Here you can see the Windows Installer version that you are using. 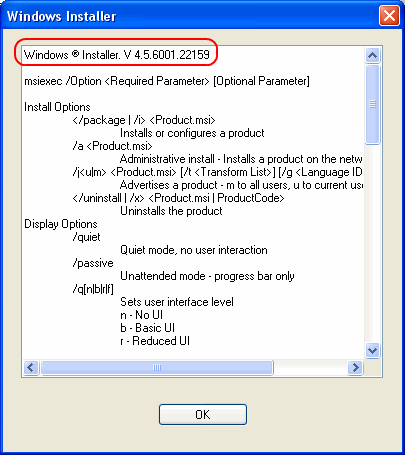 This entry was posted in Tips and tagged windows installer. Bookmark the permalink.